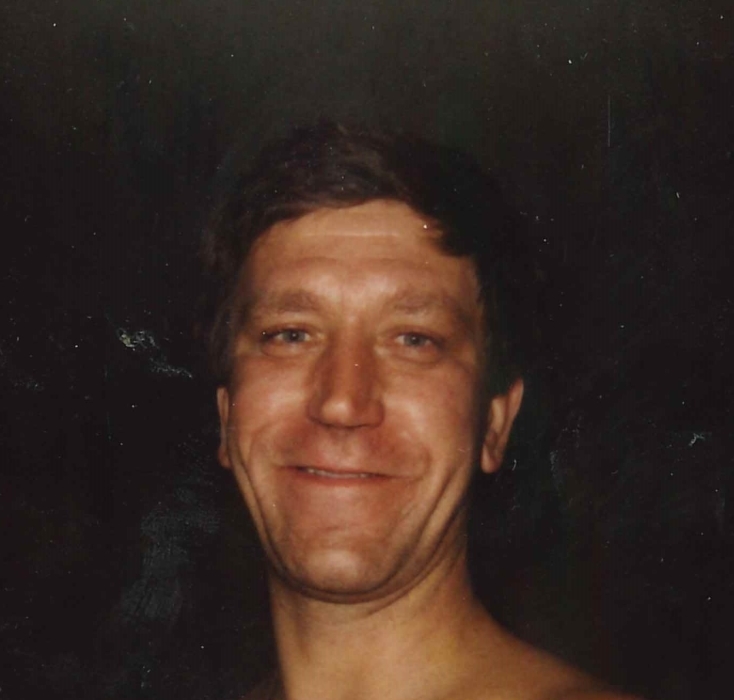 Thomas Paul Bateman, 61, of Frederick, Maryland, passed from this life on Friday, March 29, 2019 in his home in Frederick. He leaves behind his loving wife of nearly 36 years, Deborah A. Bateman. He was born on August 13, 1957, to the late Thomas W. and Mona (Crellan) Bateman. In addition to his wife, Deborah A. Bateman, he is survived by his son, Donald W. Bateman and wife, Erin, and their daughter, Emilia; his daughter, Michelle R. Bateman; and his brothers, Stewart and Vincent Bateman and their families. A celebration of Tom's life journey will take place from 2 to 6 p.m on Saturday, April 6, 2019, at Stewart's home: 17245 General Custer Way, Poolesville, MD 20837. In lieu of flowers, memorial donations may be made to Frederick County Animal Control.